With Mexican architect Frida Escobedo set to reveal her Serpentine Pavilion today, here's a look at seven of her most significant projects. Born in 1979 in Mexico City, Escobedo studied architecture at the Universidad Iberoamericana in Mexico City before completing a master's degree in public art at Harvard's Graduate School of Design. Since founding her eponymous practice in 2006, she has gone on to complete projects in her native country, as well as in London, California and Lisbon. These include a gallery in the former home of painter David Alfaro Siqueiros and an Aztec-inspired installation at the V&A. Her Serpentine Pavilion, which opens to the public on 15 June, features a courtyard and pool of water, framed by latticed walls and a mirrored canopy. She is the youngest architect to receive the prestigious annual commission to date. 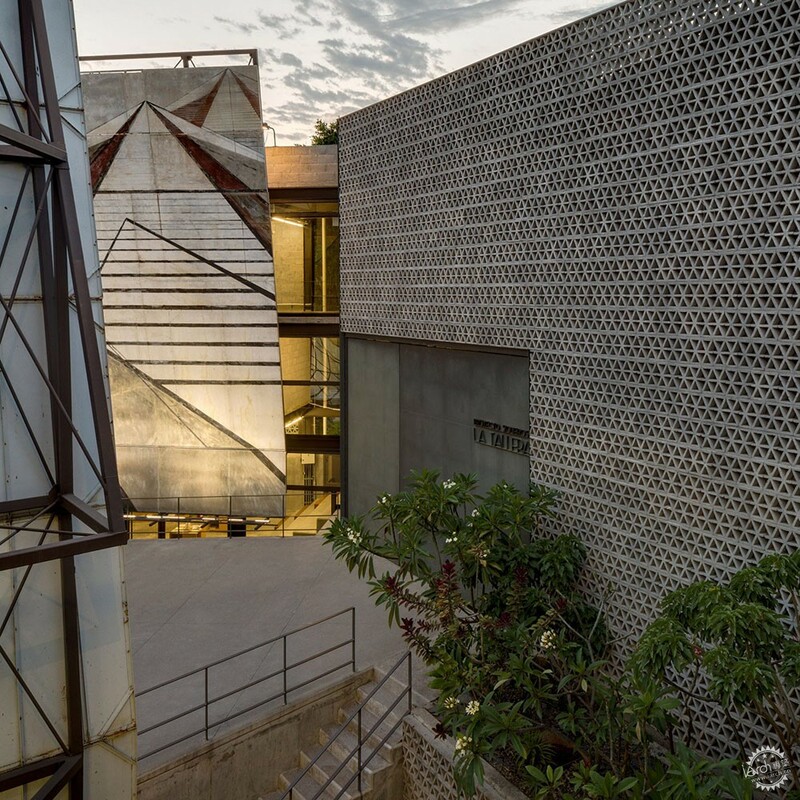 A perforated concrete wall encloses the former home of painter David Alfaro Siqueiros, which Escobedo renovated to include a public gallery, painting workshop and artist's residence. 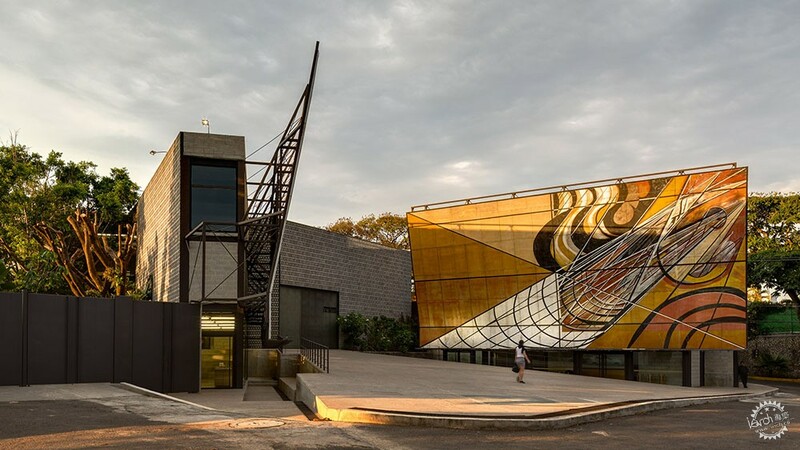 The project involved moving two of Siqueiros' large murals into a former private courtyard to frame a new entranceway for visitors. Sat upon a grassy bank on the edges of Mexico City, Casa Negra was designed as a rural escape for one of Escobedo's friends. 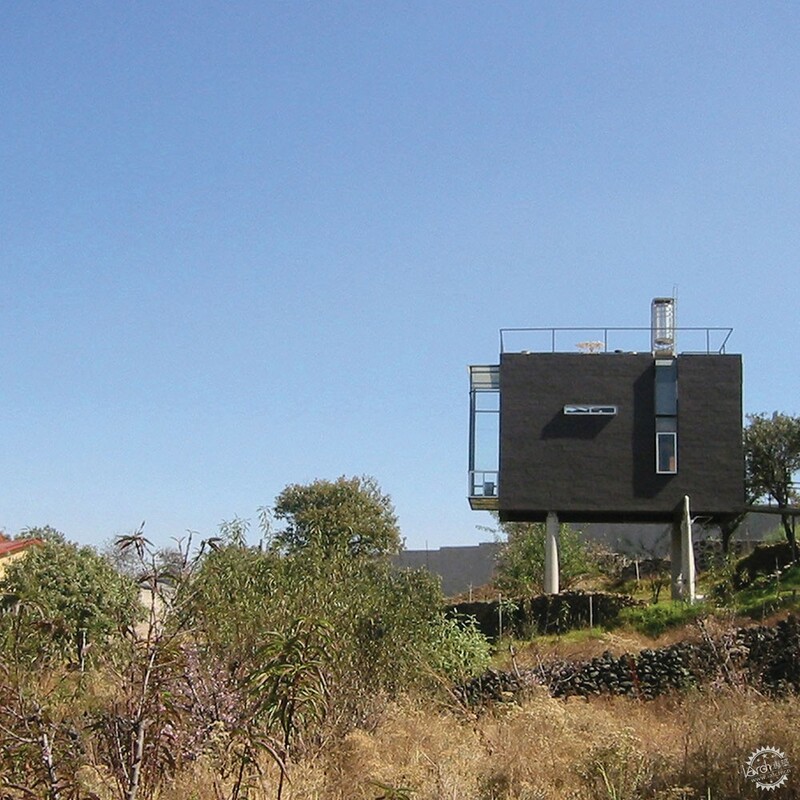 The black-painted home is raised up on pilotis and fronted by a glazed box, offering views of the surrounding landscape. 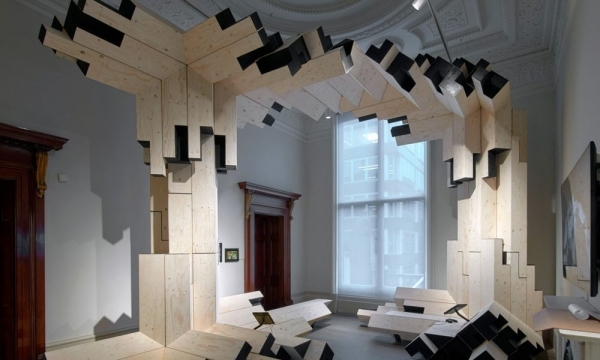 This site-specific installation, designed for the Museo Experiemental El Eco, was Escobedo's first solo project. 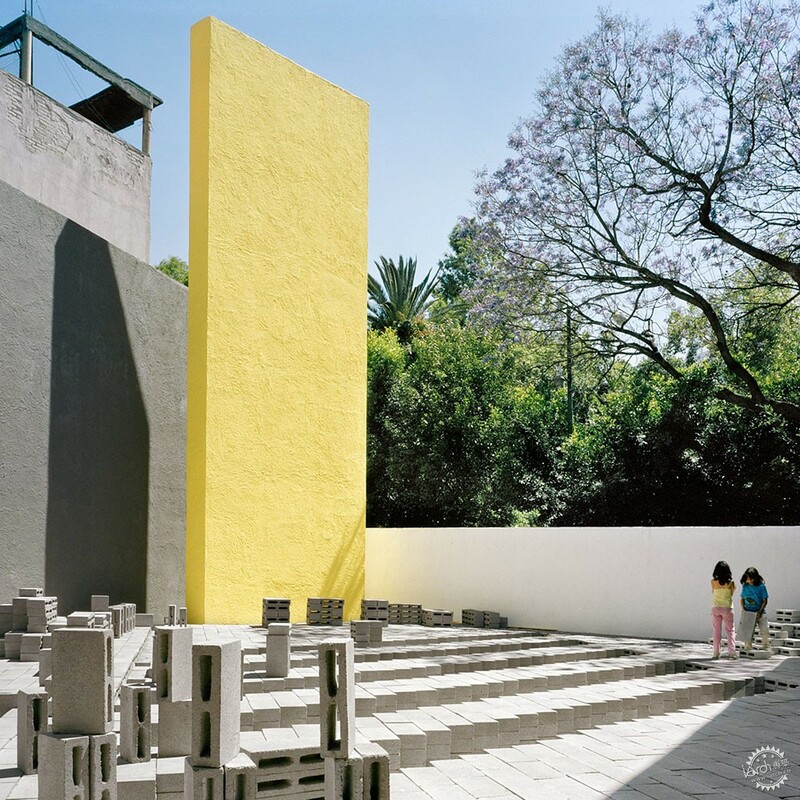 The work features stacks of pale concrete blocks that can be rearranged by visitors to create unique settings for performances, talks or gatherings. 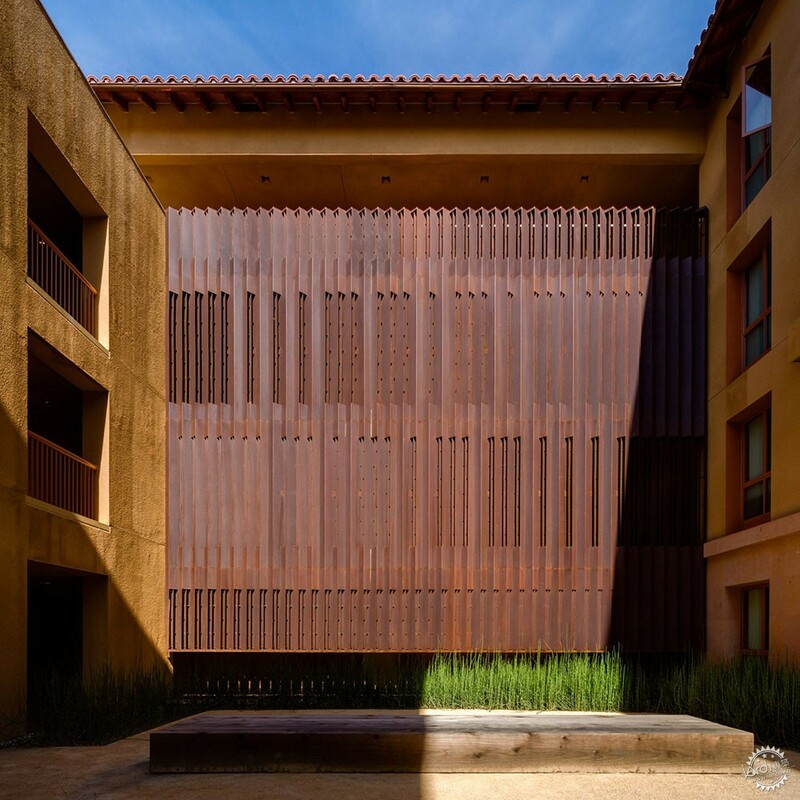 Escobedo referenced the sound patterns made by children trailing sticks across metal fences for this artwork, which is at Stanford Univerisity's Graduate School of Business. One of the building's facades has been fitted with russet-hued steel lamellas that can be moved to create different noises. 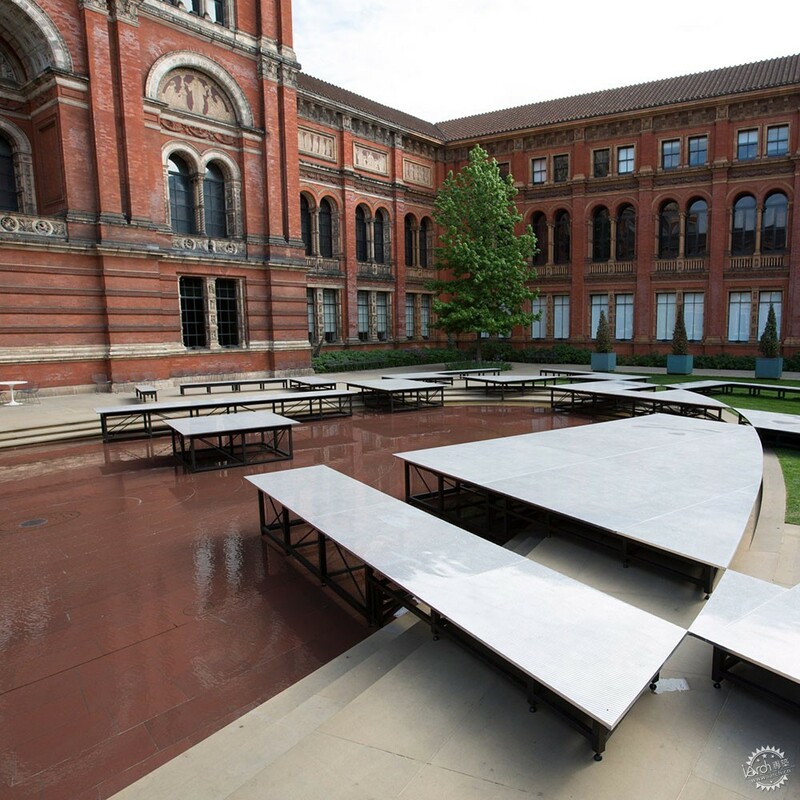 The Aztec settlement of Tenochtitlan inspired this installation by Escobedo, which featured a series of curved and rectangular steel platforms suspended above a shallow pool in the V&A's courtyard. 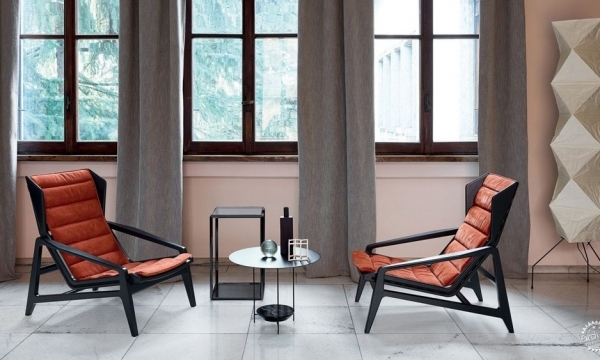 Each one's surface has been sandblasted to create subtle stripes that are half-mirrored, half opaque. 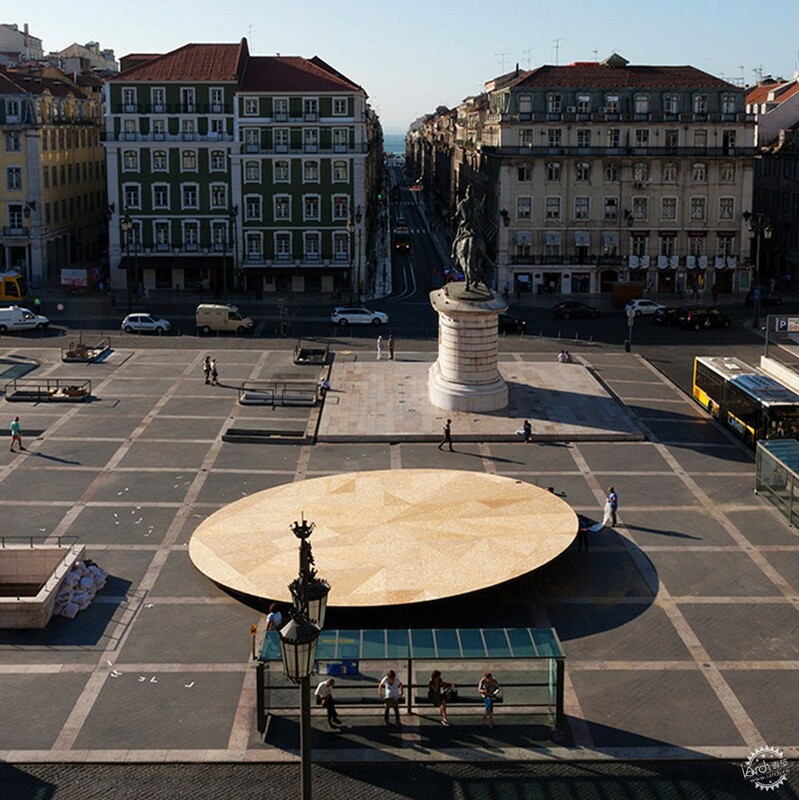 Created for the Lisbon Triennial, this sloping timber stage was constructed by Escobedo in Mexico before being transported to Portugal. Interested in the concepts of hierarchy and performance, the architect designed the platform to tilt higher as more members of the public stood on it. 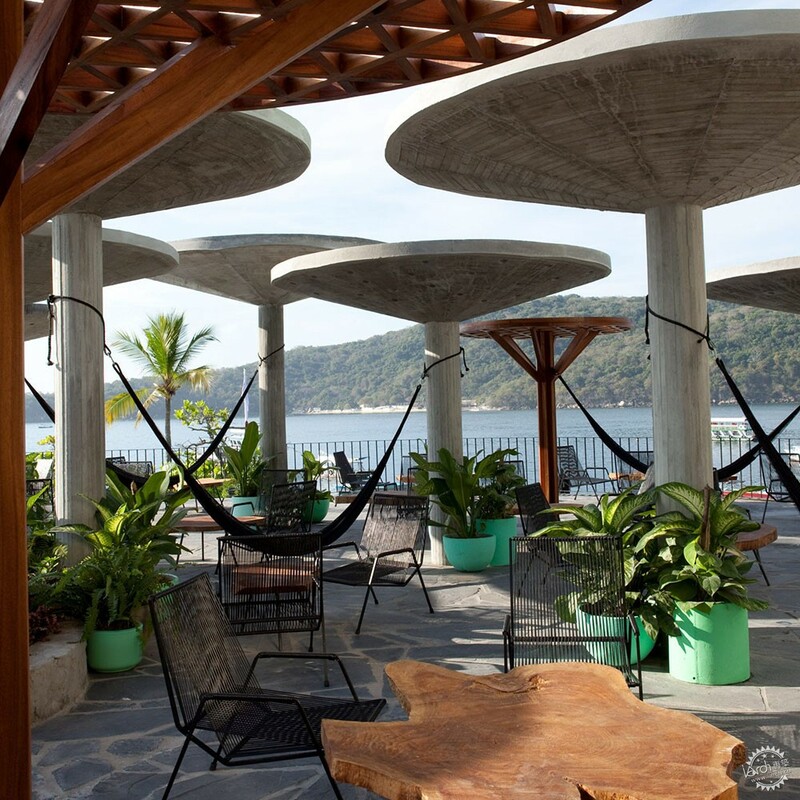 Escobedo teamed up with designer José Rojas for the overhaul of this 1950s hotel, which is set on Mexico's Pacific coast in the beach town of Acapulco. A selection of vintage furniture paired with lattice brickwork and mint-green decor helps creates a nostalgic aesthetic.